Keep your filtration systems up-to-date with help from DGF Products Inc. in Media, Pennsylvania. 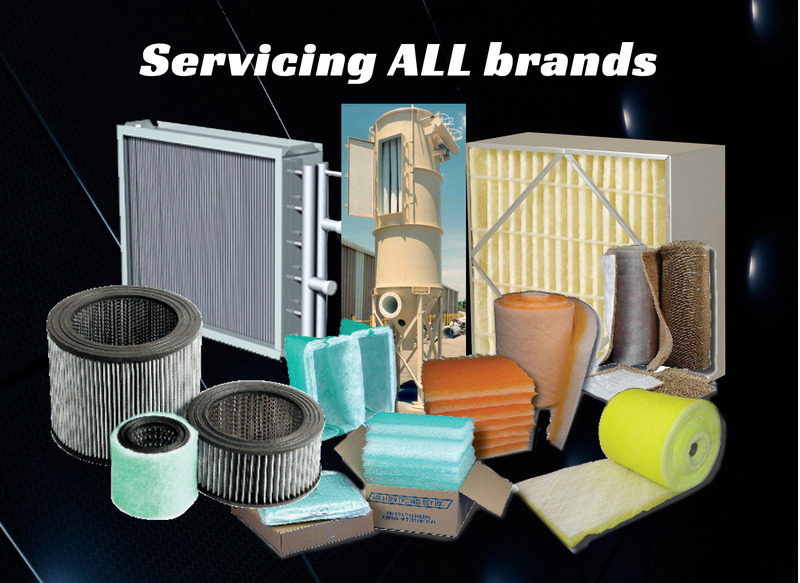 With more than 20 years of experience, we provide high-quality filtration products, absorbents, and heating/cooling coils for most industrial and commercial applications. Supplying our wide range of products and offering valuable insight to our clients is part of how we excel in customer service. When you need advice on a challenging filter application, filter cross reference, hard-to-find filter elements and materials, or are just tired of slow or no response from your current source, call us to discuss your needs and get a quote. High grade filters to remove harmful particulates created by a variety of industrial processes. 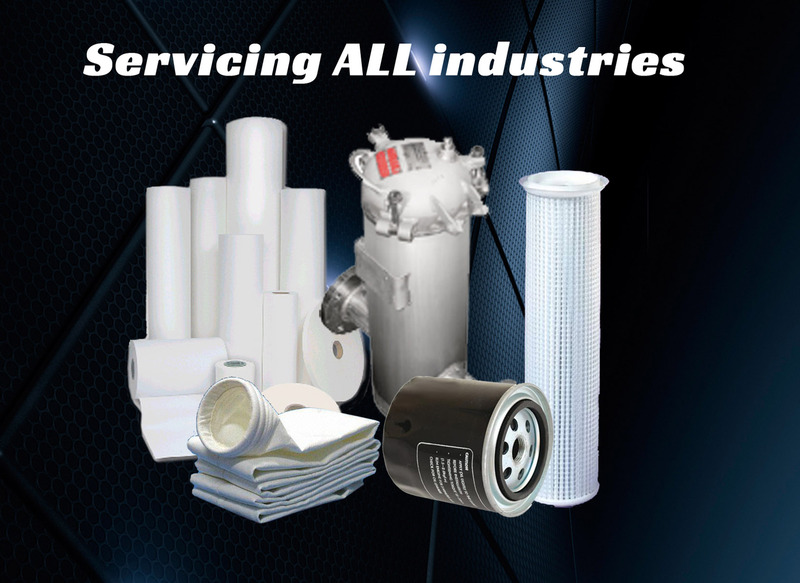 We supply bag filters, cartridge filters, replacement parts and more. Call today for a quote. We supply parts and filters for all makes of compressors, pipelines, engine intakes and more! Call today for a quote. We have an extensive product list for the brands of items we sell. Choose from a selection of original equipment manufacturer parts or components to order your necessary items. We service all industries with replacement and equivalent parts. Water coils, steam coils, evaporator coils, HVAC and more. (c) 2016 DGF Products Inc.